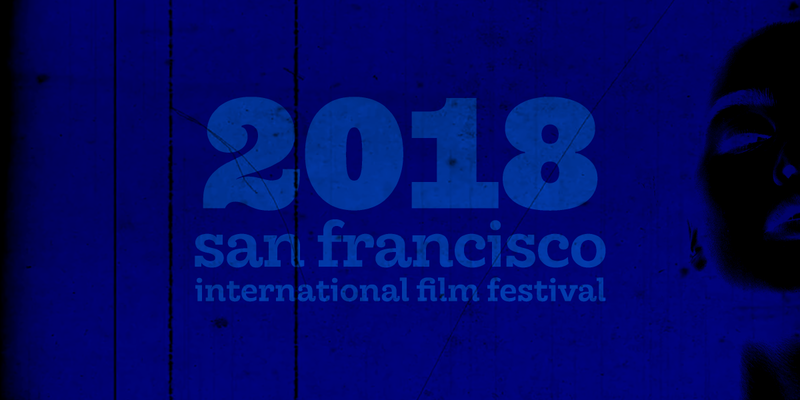 The complete lineup has been announced for the 2018 San Francisco International Film Festival, running April 4–17 at venues in San Francisco, Oakland, and Berkeley. The Festival’s Opening Night selection is Silas Howard’s A Kid Like Jake, starring Claire Danes, Jim Parsons, and Octavia Spencer. Howard and other special guests are expected to attend the kickoff event on April 4. Closing Night will be Gus Van Sant’s Don’t Worry, He Won’t Get Far on Foot, starring Joaquin Phoenix, Jonah Hill, Rooney Mara, and Jack Black. Van Sant and composer Danny Elfman will present the film to close out the main 2018 Festival program on April 15. The Festival’s 2018 award and tributes include honors for Wayne Wang (A Tribute to Wayne Wang), Rob Epstein and Jeffrey Friedman (George Gund III Craft of Cinema Award), Annette Insdorf (Mel Novikoff Award), and Nathaniel Dorsky (Persistence of Vision Award), along with the previously announced Tribute to Charlize Theron. Special live events include Blonde Redhead performing live with Yasujiro Ozu’s I Was Born, But… , A Thousand Thoughts – A Live Documentary by Sam Green and Kronos Quartet , A Celebration of Oddball Films with Marc Capelle’s Red Room Orchestra, and the 2018 State of Cinema Address by Canadian iconoclast Guy Maddin. There is a particularly strong showing of films that have received support through SFFILM Makers artist development programs at this year’s Festival, with several SFFILM grant-winners making the cut. Supported films include the previously announced Centerpiece selection of Boots Riley’s Sorry to Bother You, RaMell Ross’s Hale County This Morning, This Evening, Alyssa Fedele and Zachary Fink’s The Rescue List, and Jeremiah Zagar’s We the Animals. As previously announced, the SFFILM Festival is again featuring a slate of World Premieres as part of its Launch initiative, a boutique program designed to introduce a curated selection of films to screen for Festival audiences and select film industry representatives. Featuring five documentaries from the official Festival lineup, Launch serves as an alternative to larger-scale film sales environments elsewhere in the US. The longest-running film festival in the Americas, the San Francisco International Film Festival (SFFILM Festival) is an extraordinary showcase of cinematic discovery and innovation in one of the country’s most beautiful cities. The 61st edition runs April 4–17at venues across the Bay Area and features nearly 200 films and live events, 14 juried awards with close to $40,000 in cash prizes, and upwards of 100 participating filmmaker guests.